D.J. Newbill knows he has to get used to the methods of overseas airports, but this is ridiculous. 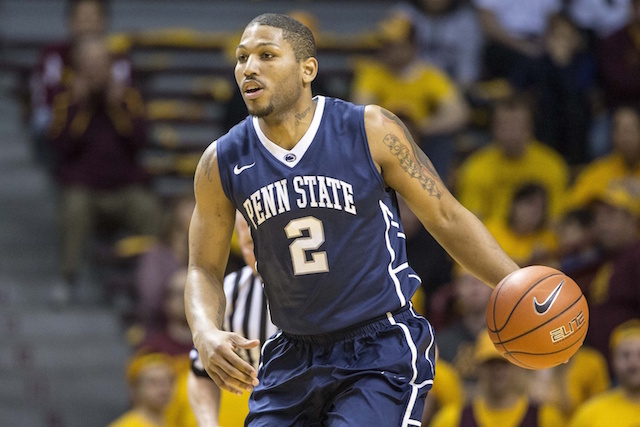 The Philadelphia native and former Penn State basketball star was interrogated for hours over the weekend after German officials reportedly had suspicions about Newbill’s travels.  Newbill was at Frankfurt Airport while on layover in making his way to France (where Newbill has landed a pro contract), until German agents stopped Newbill. His agent, Francois Lamy, told StateCollege.com that Newbill believes it might have been a case of racial profiling. According to the report, German officials thought Newbill was a terrorist. Newbill, who was eventually allowed to get on to France, put up a career best 20.7 points per game for the Nittany Lions last year, in addition to averaging 4.7 rebounds and 3.1 assists.